Courtesy of CENTURY 21 Homefinders of HI. MAKE THIS YOUR DREAM HOME! Feel the expanse of a single family home while enjoying the convenience of condo living. We’ve already completed the heavy work. Popcorn ceilings have been removed and all the prep work has been done for you. This 3/2 condo in a secured bldg with 24-hour security is calling out for you to add your personal touch. Simply customize this spacious open layout to suit your taste. Nearby are many destinations for your convenience and entertainment: Ala Moana Shopping Ctr, Waikiki Yacht Club (private), Hawaii Convention Ctr – just to name a few, and many more options for recreation, dining and shopping . What are you waiting for? Call now for a showing appt today! Please, send me more information on this property: MLS# 201910708 – $625,000 – 1717 Ala Wai Boulevard Unit 1406, Honolulu, HI 96815. 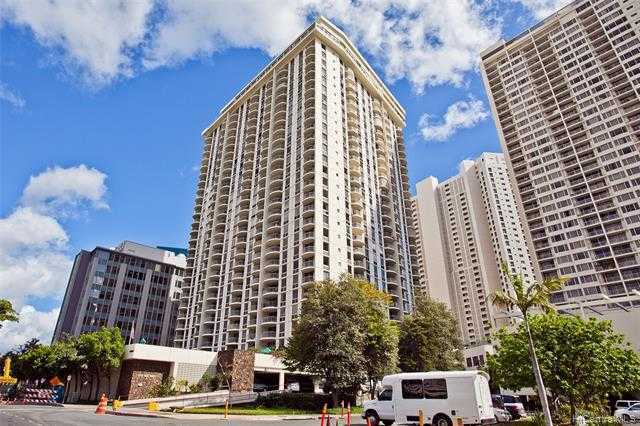 I would like to schedule a private showing for this property: MLS# 201910708 – $625,000 – 1717 Ala Wai Boulevard Unit 1406, Honolulu, HI 96815.